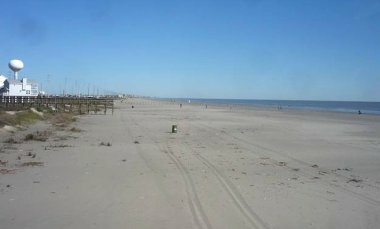 Pointe West Galveston Texas Beach And Vacation Rentals. Is The Romantic Place To Be. Pointe West Galveston beach is the most romantic pace to be. 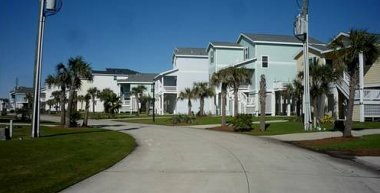 Enjoy of the excellent Galveston vacation rentals and the beach. Pointe West is about 10 miles from Jamaica beach. Many tourists come here because of its uniqueness. The beach is absolutely quiet most of the time. I must confess that I fell in love with this place. I have seen the best and newest vacation rentals here. This is a very clean rental area. Pointe West gives the feeling of being in a different island isolated from Galveston. This is basically for tourists seeking the best secluded vacation time. Pointe West is about 20 miles from Galveston but it is worth staying here. There is absolute peace. Lie on the beach, sleep, wake up and swim, sunbath, sail, read and walk with a pet. It's all fun. 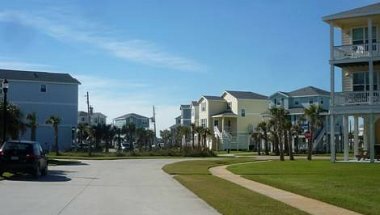 I definitely will recommend Pointe West vacation rental facilities for Galveston vacations. There are really no malls here except a few corner stores. Purchases and preparations have to be made in Galveston. Travel and car rental issues will not be a problem for visitors coming here. 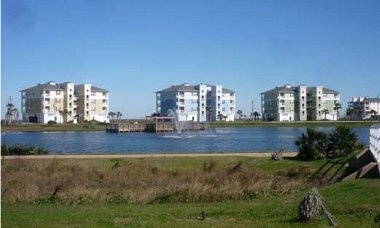 Remember to visit the Moody Gardens, the Strand shopping district, and the seawall on a visit to Galveston and Pointe West. Eat at the finest restaurants in the city. Do remember to pay attention to the best vacation tips before coming for a summer weather vacation. Take a look at some of the nice photos below.